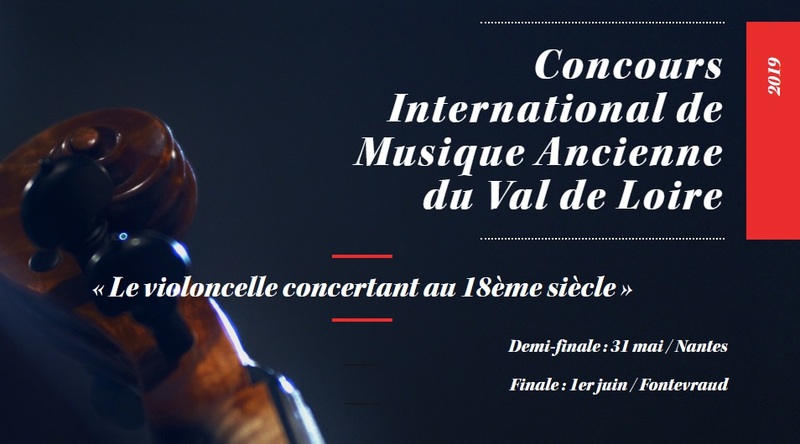 REMINDER - Kaleidoscope 2019 call for scores applications due this week! This is a friendly reminder that applications to our 2019 call for scores are due this week, on March 31. We would be very happy for you to consider applying and forwarding this info to others that may be interested. 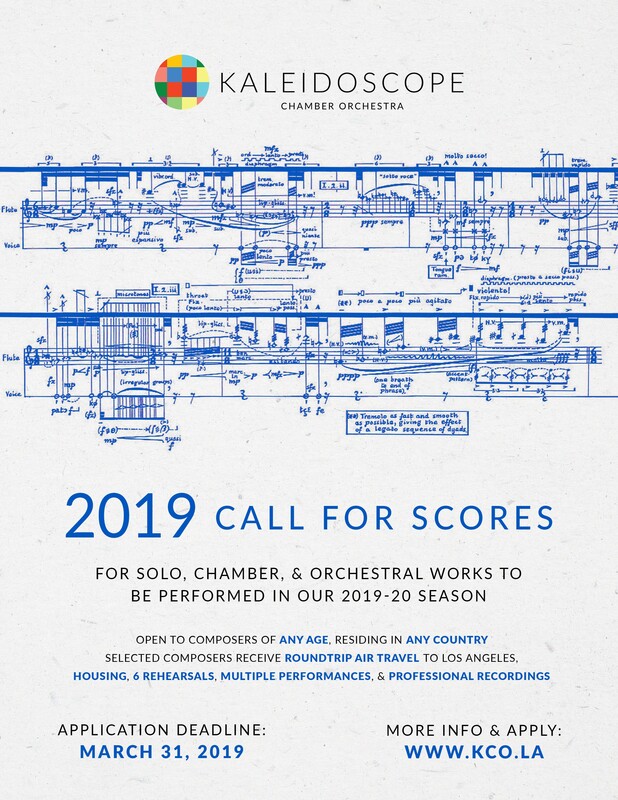 Each selected piece will be performed in our 2019-2020 season and receive at least 6 rehearsals, multiple performances, and professional recordings. We are also happy to cover the costs of housing in Los Angeles and round-trip travel from anywhere in the world for composers who are able to attend our rehearsals or performances (which is not required). Aside from pieces we have already commissioned, each season we decide which pieces to perform from our call for scores before considering other pieces by living and non-living composers. Thank you for your consideration and please let me know if you have any questions.